A hot topic in fitness circles in the last few years has been “functional fitness”. Trainers and organizations that combine movements from a variety of disciplines--from yoga and gymnastics, to kettlebells and martial arts--have as their reason for existence an attitude of addressing fitness as more than just a means to an end, or the practice of a single set of skills. Cross-training has been promoted by an assortment of fitness professionals for years. Runners need strength, bodybuilders need flexibility...these were radical suggestions at one time, but now they’re generally accepted in training circles. The idea that fitness should help you live your best life and protect against injury--instead of instigating it--is a wholesome and healthy approach to fitness. There’s a time and place for pushing limits in the gym, or on the mat, the track, the trail--wherever your field of activity is--but the majority of us simply want health and wellness...and maybe a runner’s high or weightlifter’s rush a few times a week as well. It could be said that “functional fitness” is just an evolution of crosstraining--its ultimate form--and that it’s something all of us need. It may look like only utilizing movements that are natural to a limb or joint’s natural function, not those designed purely to build a particular muscle, or it may just be a focus on simplicity and economy in training; movements that strengthen you in ways that will prove useful in everyday life. (Pushing, pulling, squatting). No matter what your view of functional fitness is, it should include strength training if you want to enhance weight loss and receive a myriad of health benefits. Strength training can be as complex or as simple as you need it to be, but following a prescribed plan is your best bet for seeing results in your strength and fitness level; even natural movements need a designated number of reps and sets to build strength. The best form of fitness strives for more than functionality--it leads you to be more than you’ve been. 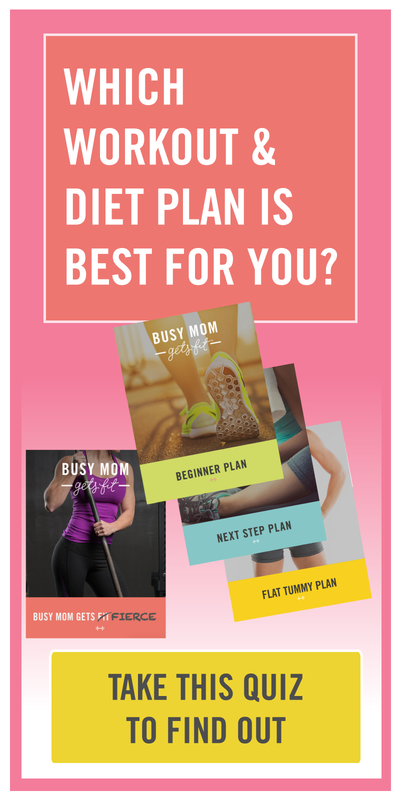 Get a plan and get started today, and improve your function baseline with new fitness goals.